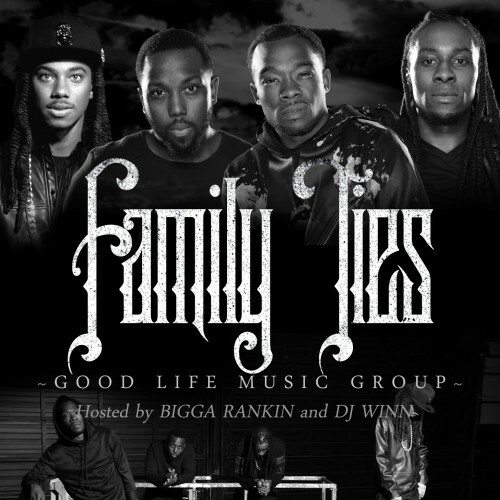 Follow @LiveMixtapes, @FrontStree, @LawG100, @IssaIam, @TblackHitmaker, @BiggaRankin00 & @DJWinn727! I know how it feels, Who told you that? Makaveli, Really!